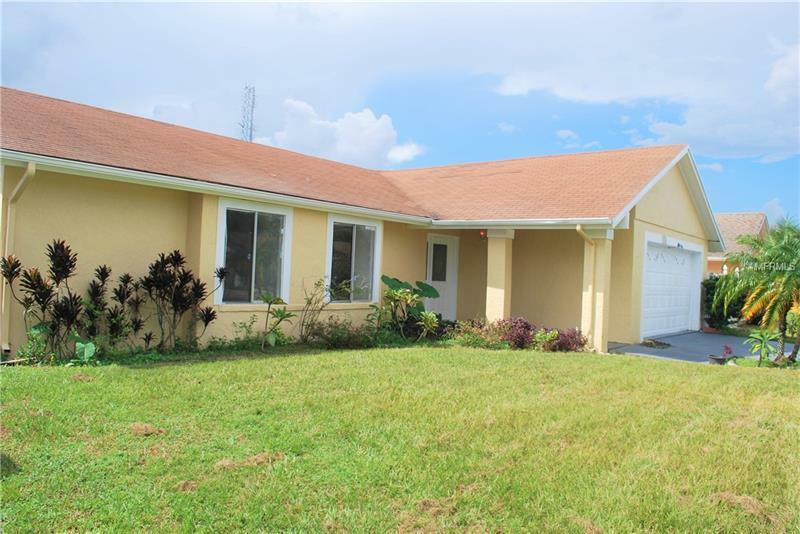 Location, location, location ... this 4 bed 2 bath home sits in the middle of the most attractive attractions of central Florida, Sea World is only 4 miles away, Universal Studios is within 10 miles as well as Disney's parks and the Orlando International Airport . Great for starting family or for investment property. Don't miss this opportunity! Pet Restrictions: Please contact HOA for pet restrictions.